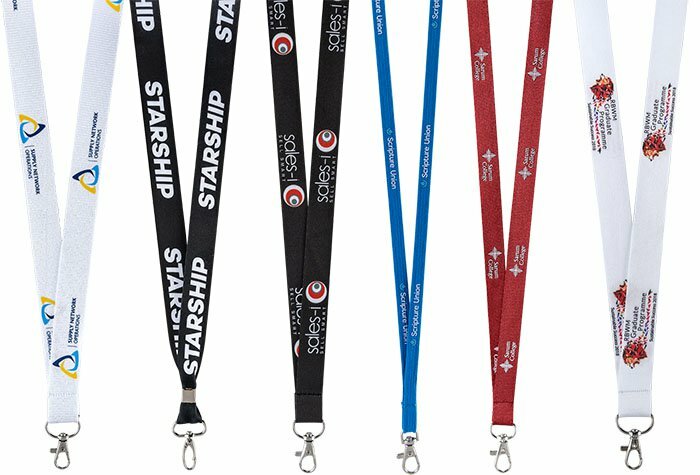 FastLanyard.co.uk is a leading wristband manufacturer, offering a great range of custom silicone wristbands, printed wristbands, rubber wristbands and multi color wristbands for your event, attraction, brand awareness or charity. At FastLanyard.co.uk there's no fine print; we do not have a mold charge, setup fee or any other hidden fees. In addition to the lowest pricing in the industry, we also offer the best quality and a 100% customer satisfaction.